Introducing the Flowermate V5 Nano. 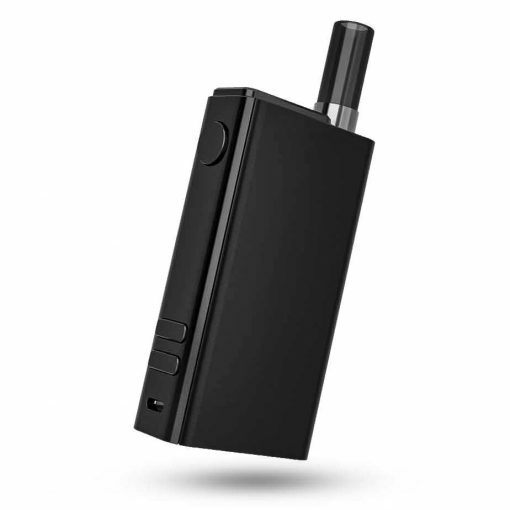 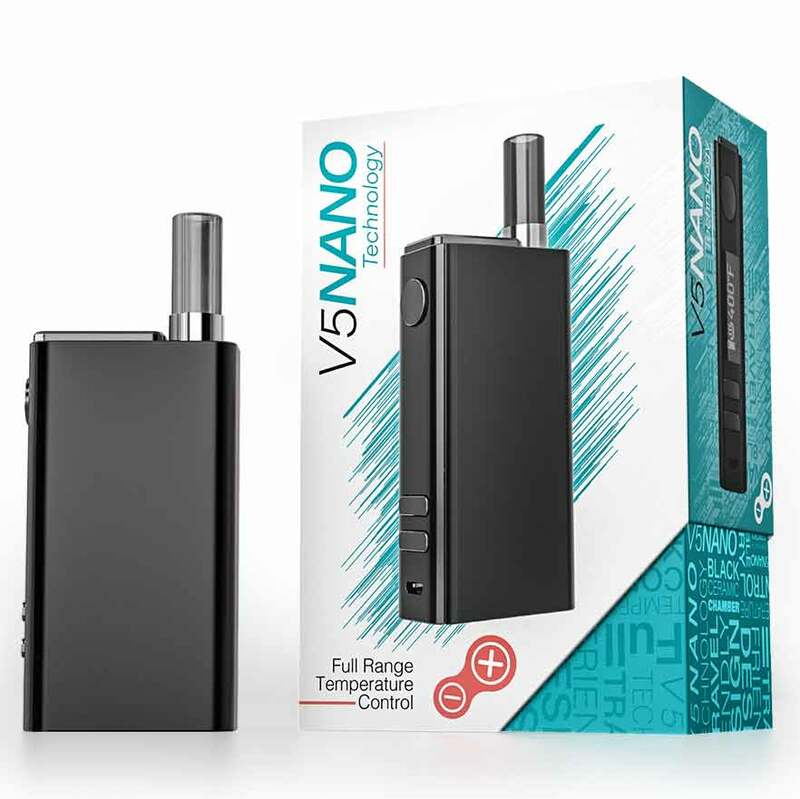 Evolving from the Flowermate V5 Pro Mini, the V5 Nano is the latest in portable aromatherapy technology. 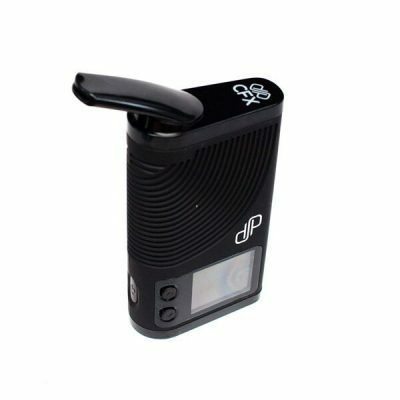 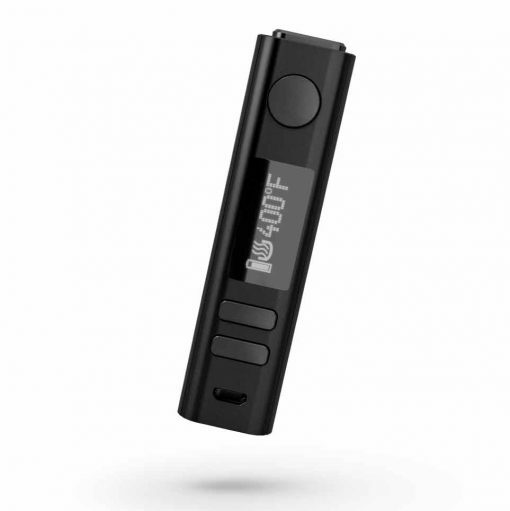 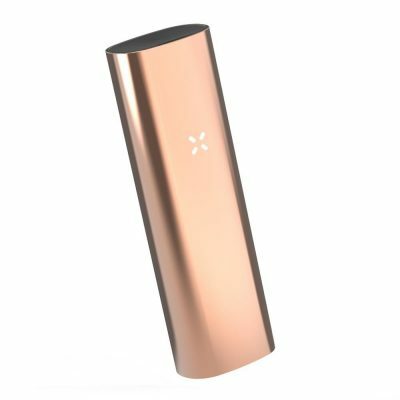 Featuring a removable 18650 battery, the Nano puts the user in direct control of the longevity of the device. 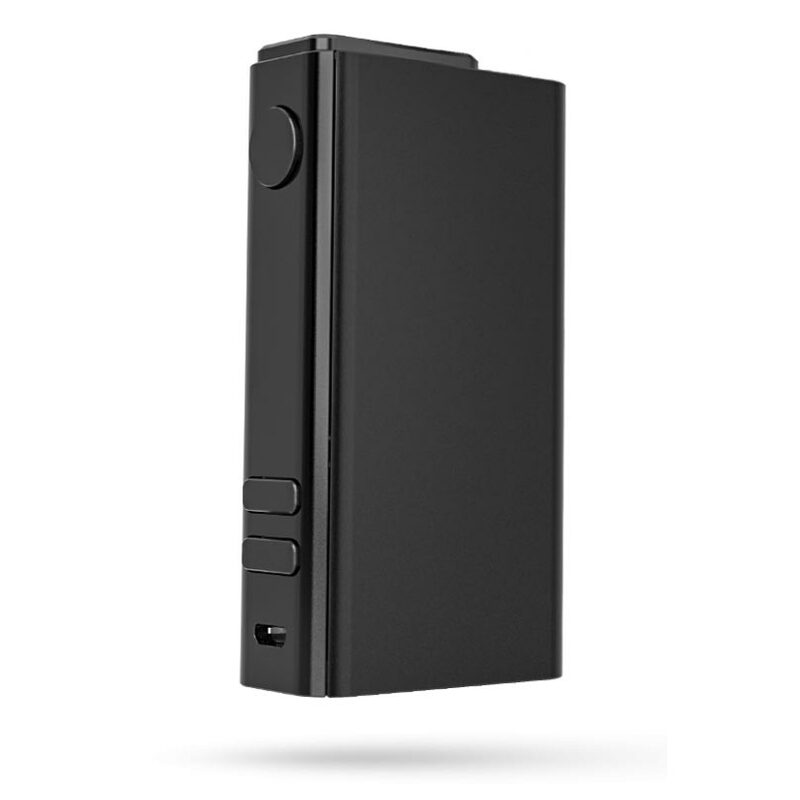 As before, this unit is perfect for on-the-go use with heat up time for the Nano as rapid as 30 seconds. 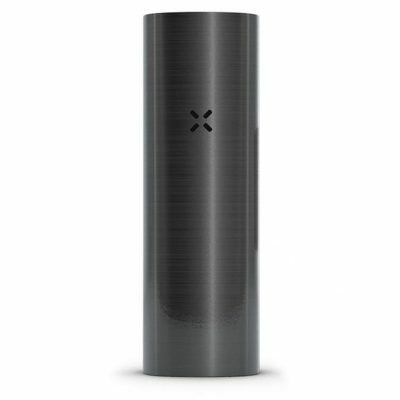 The size of the unit makes it ultra-discreet and easy to conceal. Other key features include those found throughout the V5 series such as a borosilicate mouthpiece that can be disassembled and tucked into the actual device for easy storage and less smell, large chamber for single or group sessions, and fully isolated air path to ensure a clean and pure taste of the material being consumed.